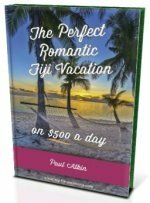 Want to know about the Fiji Sun? Find out about one of the most prominent newspapers in Fiji. From it's beginnings to the present day censorship. The Fiji Sun is a major daily newspaper in Fiji and the only competition to the Fiji Times. 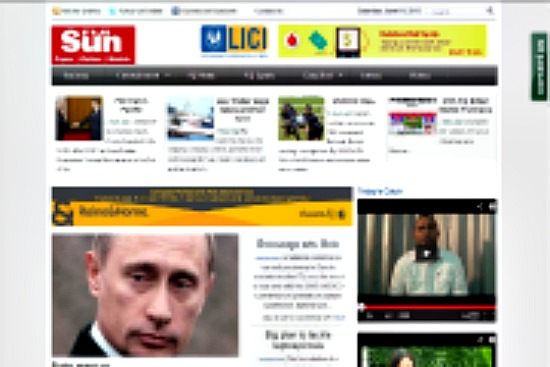 Established in 1999, it is owned by Sun (Fiji) News Limited. It also has an online internet edition. On 24 September 1999, the Fiji Sun daily newspaper made it's long awaited debut. It published a 64-page edition, substantially bigger than it's two rivals, the then Murdoch-based Fiji Times and the government-owned Daily Post (now defunct). The last Fiji Sun closed down in 1987 rather than bowing down to the censorship forced by the Rabuka regime which led the '87 military coup (the first of four coups to date). The new newspaper saids only the name is the same compared with the old newspaper with everything from the newspaper's format to its financial backers all being new. Following coups, censorship had been administered to certain quarters of the media in Fiji. The first coup in 1987 warranted the closure of the first Fiji Sun. Then in 2008, the military regime that led the 2006 coup, arrested then deported the daily newspaper's publisher and managing director Australian Russell Hunter. He was then banned from ever returning to Fiji. On 10 April 2009, the constitution of Fiji was suspended which bought in media censorship. Reports stated that "a Ministry of Information officer and a plain-clothed policeman would be stationed in every newsroom". The daily English-language newspaper has it's Fiji Sun online version which you can access by clicking the picture below. Topics range from local to world news, classifieds, sport, business, and entertainment.